Strange things always seem to happen in the Florida and this latest DUI arrest seems to follow along with that trend. 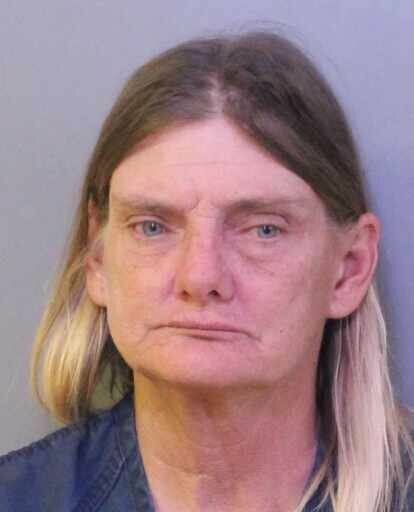 On Saturday November 4th, a 53 year-old woman was arrested by Florida Police for allegedly riding her horse while drunk on a very busy highway. 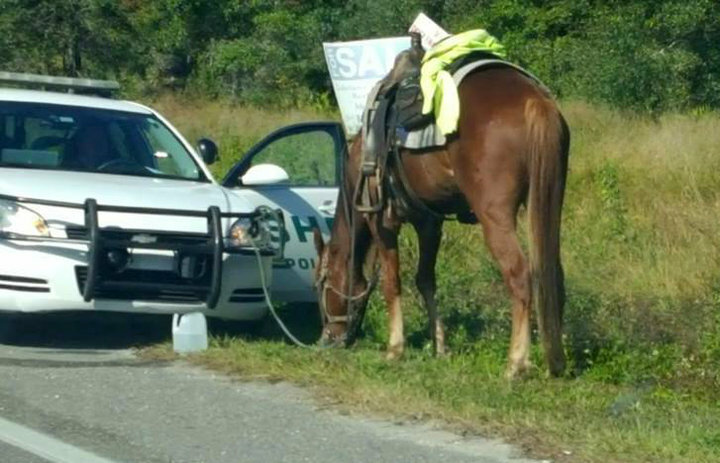 She had ridden the horse for close to 15 miles before she was pulled over. She was arrested in Polk City which is about 35 miles east of Tampa. When the officers approached the women they could smell the alcohol on her and she had red watery eyes. The woman, Donna Bryne is being charged with driving under the influence while operating a vehicle since the horse was equipped with a saddle. She is being charged with endangering the horse as well. “We haven’t had a horse DUI that I’m aware of. We’ve had incidents of bicycle DUIs and motorcycle DUIs, so this was a different kind of thing.” said Brian Bruchey, a spokesman for the Polk County Sheriff’s Office. DUI or DWI laws governing horse riding vary from state to state. Can you get a DUI while riding a horse in Utah? According to the 1986 case Utah v. Blowers the answer is no, because you have to be operating a “device” and horse is not considered a device according to the ruling in that case. Whether you have been charged with a DUI while operating a horse, a car, a scooter, a boat, or any other type of vehicle I can help.